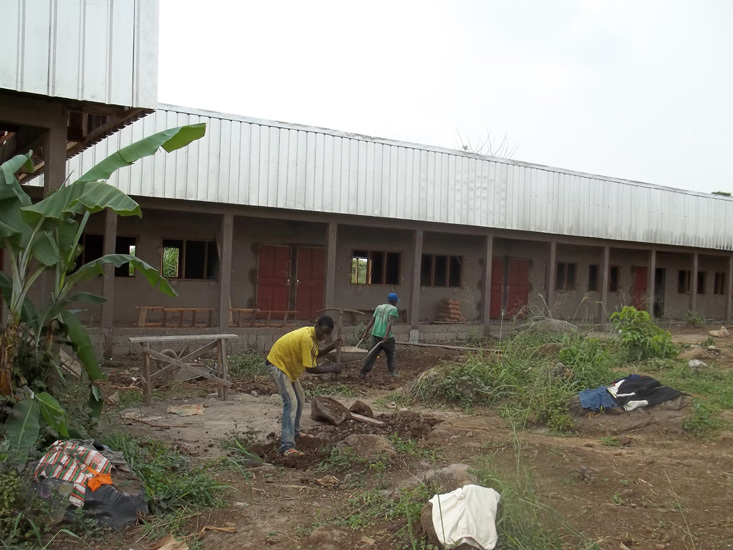 We are currently in development of our school campus, we have two classroom blocks completed and a dormitory block under construction. 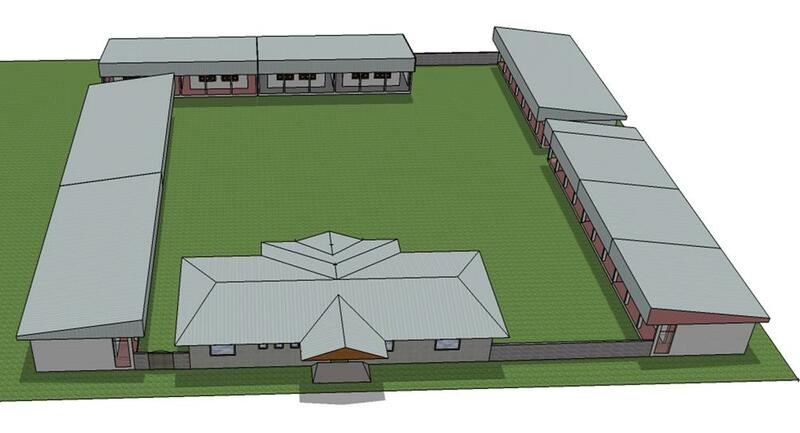 We have plans drawn up for an administration building and secondary section for the school. At this time we also have no running water or electricity at the school as we are located some 2 km from the nearest sources.  If you are an interested donor we have professional cost estimate reports for the construction of building blocks, electric lines, and various water sources. 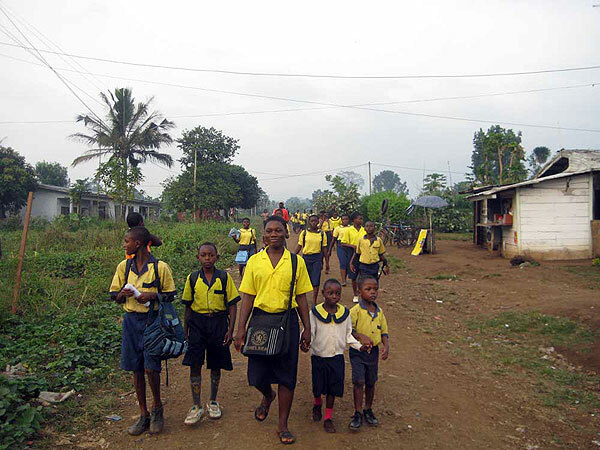 The best way to donate, is either through Friends of Buea School for the Deaf, located in the USA, or you can send the money directly to our bank account. 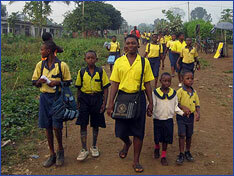 If you choose to send the funds to Friends of Buea School for the Deaf, please contact the President of FoBSD (Emailto: info@fobsd.org) for the appropriate information. Friends of BSD is a 501(c)3 Registered Organization (in the United States of America), and may be able to provide tax receipts if informed at the beginning of the process. If you choose to send funds directly, please contact Mr. Aloysius N'jok Bibum (Emailto: bueaschdeaf@yahoo.com), Director of BSD, for bank transfer information to BSD's Cameroon Bank Account, to ensure the process goes smoothly. Any assistance that can be provided is greatly appreciated and will help us progress to making BSD an excellent model for all deaf schools in Cameroon. Original Design for New School Campus. 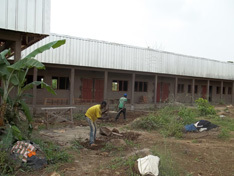 Workers finishing construction of the dormitory block.